ALBO Deuren: "Working with the Proliner results in fitting doors!" For over 35 years, Albo Deuren has been supplying doors in all sizes, shapes and many different applications. 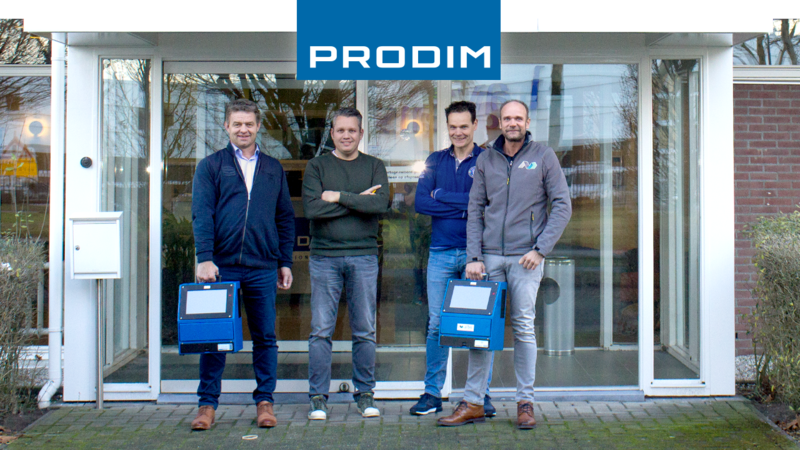 From their home base in Albergen (NL), they co-design and co-fabricate generic and project-based door solutions for inside doors, outside doors, doorframes, windows and the like. They offer full service solutions, including measuring beforehand and on-site installation.